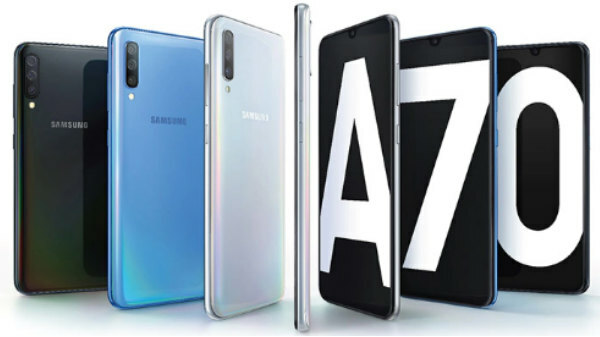 South Korean tech giant Samsung has finally launched Galaxy A7 (2017) and Galaxy A5(2017) in India. It was first launched in Russia ahead of CES 2017. 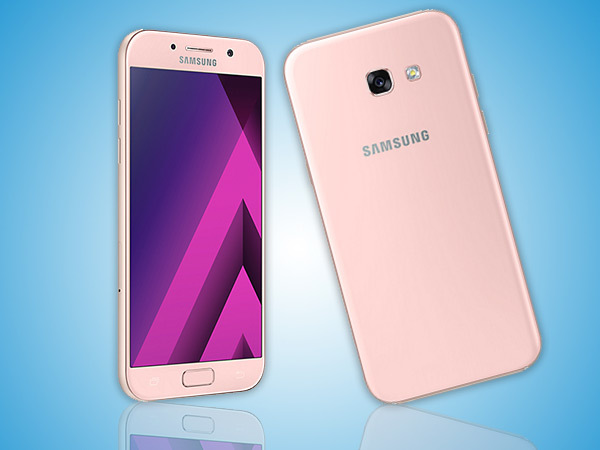 The Galaxy A5 (2017) has been priced at Rs. 28,990, while the Galaxy A7 (2017) has been priced at Rs. 33,490. 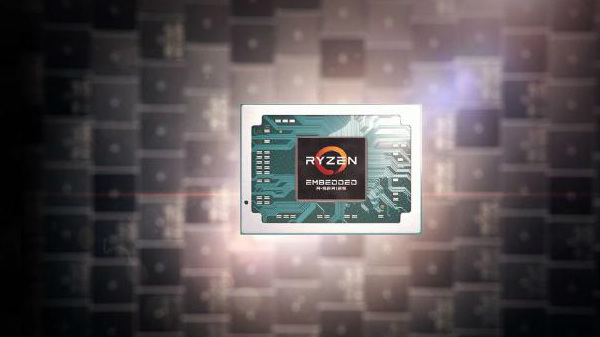 The A5 and A7 2017 will be available in Black Sky and Gold Sand color variants. This time the company has added IP68 certification for water and dust reistence along with enhanced camera but the only differene between both the devices is the display size, battery capacity and the price. Speaking at the launch, Asim Warsi, Senior Vice President, Samsung India said, "At Samsung, we are always committed to innovate as per the need of our consumers to ensure that they have the most advanced and modern products in the market today." 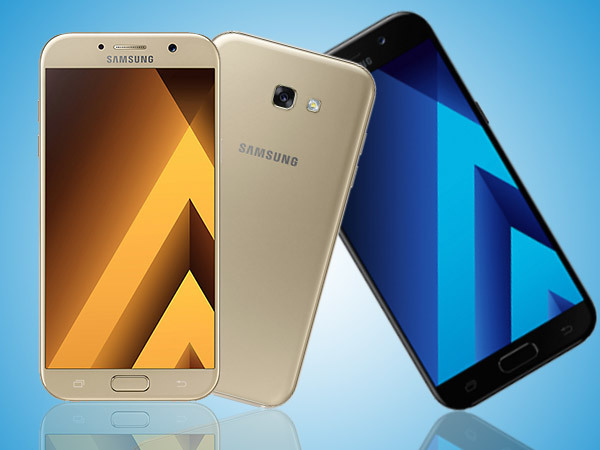 "The latest Galaxy A (2017) series is a testament to our commitment. We have integrated our consumers' feedback on our previous models along with our unique design approach and features, to give an added performance and premium experience to the users," he said. Both the devices comes with 32GB of inbuilt storage that's expandable to 256GB via microSD card, a fingerprint scanner (placed on the home button), it has Always-on Display which helps to check time, calendar an notifications, a USB Type-C port coupled with a 3.5mm audio jack, Samsung Pay support and features like Samsung Cloud and Secure Folder. The Galaxy S7 comes with 5.7- inch full HD super AMOLED, a 1.9GHz octa-core, 16MP camera with f/1.9 aperture on the front and back, the Galaxy A7 (2017) has a larger 3,600mAh battery with fast charging, compared to the Galaxy A5 (2017). 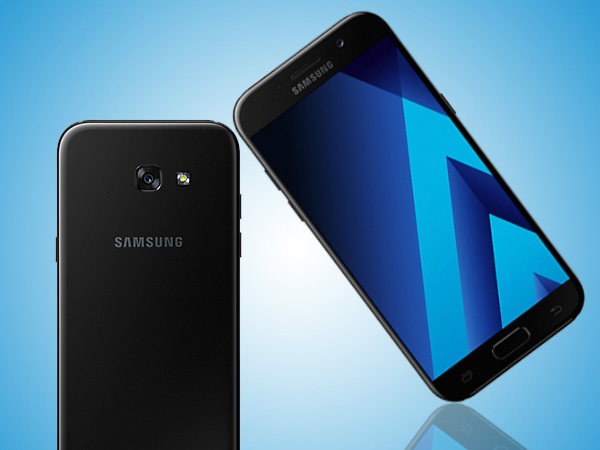 The smartphone runs Android 6.0 Marshmallow, and has a fingerprint scanner and the Galaxy A5 has comes with a 5.2-inch FHD (1080p) Super AMOLED display, 1.9GHz octa-core processor, 3GB RAM, 32GB of internal storage, and a microSD card slot. On the camera front, the smartphone has a 16MP rear camera with f/1.9 aperture both on the front and rear. It features a 3,000mAh battery with fast charging support, and there's a fingerprint scanner as well. On the software front, the phone runs on Android 6.0 Marshmallow. The connectivity options in both the smartphones remain the same. Both smartphones will be available in the country from March 15. However, pre-booking of the devices start today through Samsung's e-store and the company says that the devices will be made available online and offline channels.